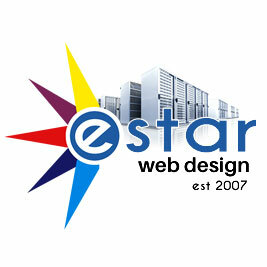 Your logo is the starting point for any developer to create your websites look and feel. This is why it is really important to have a very good logo. Not only for your website but also for all your print, stationary, sign writing and business card requirements. Your logo provides your brand identity, this is how your business is perceived by consumers. If you are a startup company without a logo or an existing company that requires a facelift to improve how your clients perceive you then you have come to the right place. 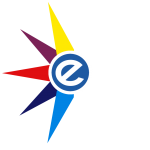 Our graphic designers can quickly and effectively create the logo you need to be successful.